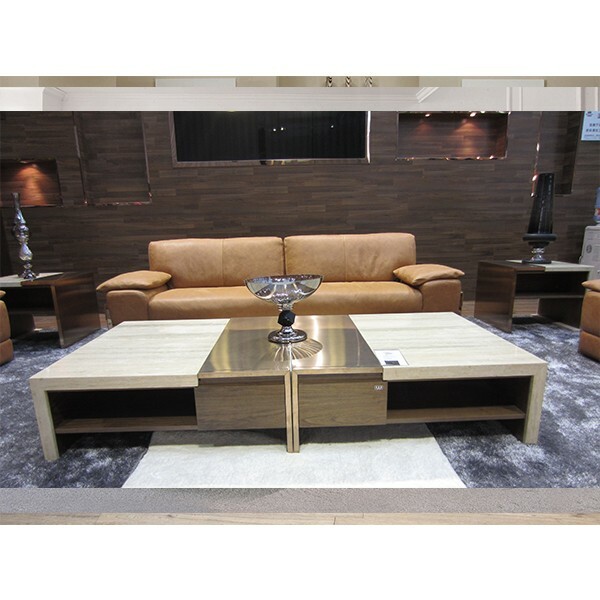 This stunning and articulate sofa offers style, contemporary Design, quality and maximum seating area. Filled in with Goose feathers, ensures added comfort and soothing relaxation. This sofa is designed to ensure not only physical comfort but durability with its solid structure and state of the art craftsmanship. Top graded real leather is used to create pleasant Feel and added comfort.